Died 10th September 1918 aged 33. Commemorated at: Giavera Memorial, Italy. Arthur Graney was born in 1885 at Ironville, Derbyshire, son of Joseph and Emily (nee Smedley) of Desborough. The 1891 Census records the family, then living at Victoria Street, Ironville, as follows:- Joseph (aged 26) a forge labourer, Emily (26), Lilian (8), and Arthur (6). 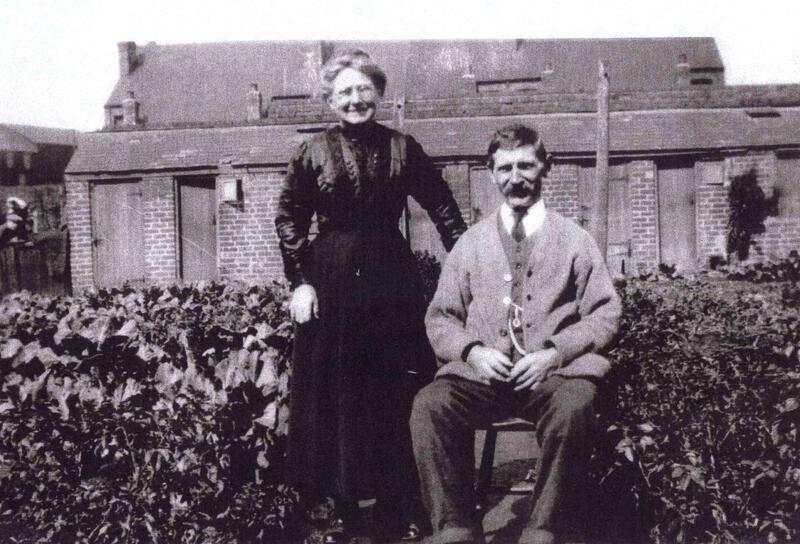 Arthur married in 1908 and he and his wife Sarah Elizabeth (nee Shannon) were living at Pye Hill in 1911. By 1918 they had moved to Laverick Road, Jacksdale as recorded on the 1918 Absent Voters Electoral Roll. Arthur and Sarah had two children Walter and Nora. His parents Joseph and Emily Graney later moved to Selston Road, Jacksdale. Arthur’s sister Lillian married Arthur Butlin in 1909. 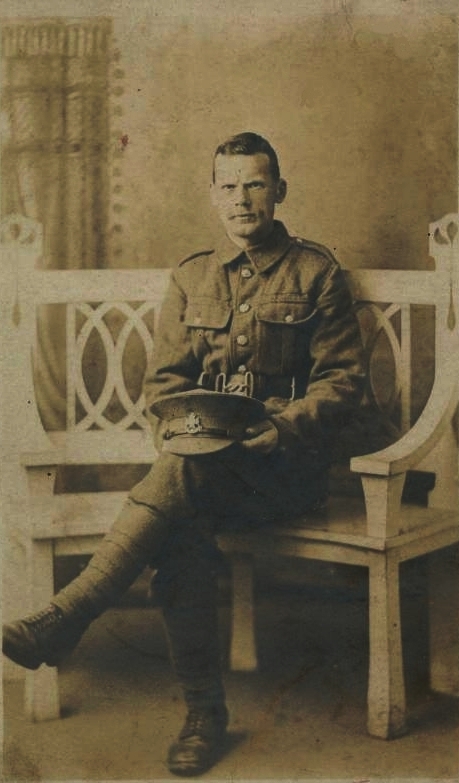 Arthur enlisted at Eastwood, Notts, date unknown and on Tuesday 10th September 1918, was killed in action whilst serving in the line, near Serona, Italy. The Sherwood Foresters Roll states that he was thirty three years old at time of death. Arthur Graney is mentioned in the ‘Butterley Company’s Roll of Honour – Colliery Workers – Names and particulars of employees who have left the Butterley Company to serve the country in the European War of 1914‘. 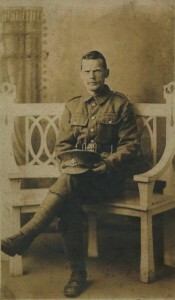 Arthur is listed as working at the Birchwood Colliery as a stoker before his enlistment. A note on the roll indicates that Arthur was married, aged 32 on enlistment, but a later note lists him as ‘missing’. 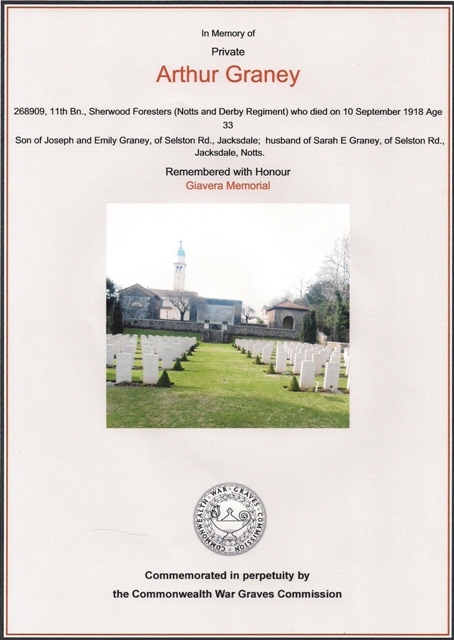 Private Graney has no known grave and is commemorated on the Giavera Memorial, Italy, where 153 Commonwealth Casualties are listed and is the only soldier on our memorial who is a casualty outside of the ‘Western Front’ as far as we are aware. Arthur was awarded the British War and Victory Medals. 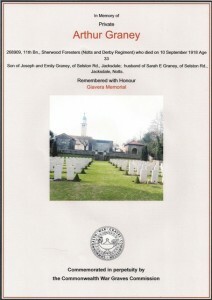 Arthur’s wife’s brother was Private John Henry Shannon who is also listed on the Jacksdale War Memorial, having been killed in action in June 1917. It is an interesting coincidence that Cpl Thomas Wrightson, listed on the Jacksdale War Memorial as served, was also a resident of Laverick Road, also served in the 11th Bn Sherwood Foresters and had a service number of 268910, the next number along from Arthur.